Christmas is not just the season of goodwill, but the season for being suited and booted, too. Now that the festivities are over, we’re desperately seeking more comfortable casuals. Enter the trainer. As the athleisure trend exploded, so too did demand for trainers that are more than merely functional. 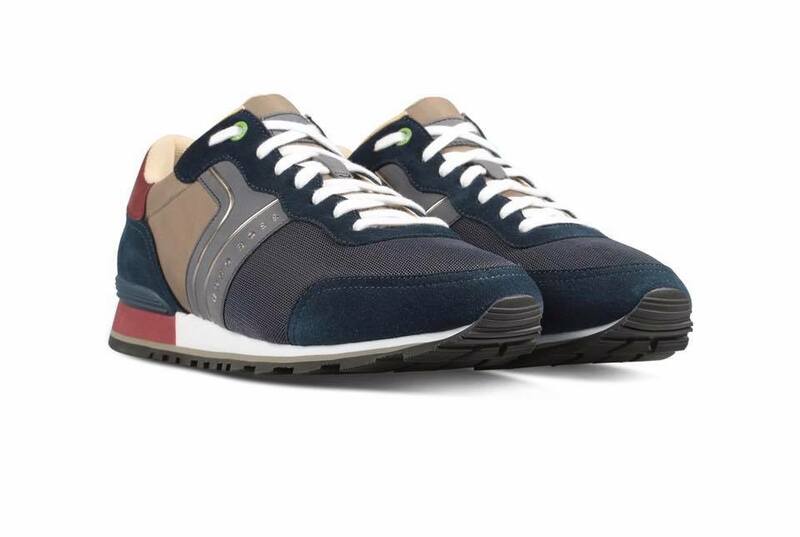 An effortless collaboration of fashion and form, Hugo Boss trainers are made for the streets, not the treadmill. Some are made for off-duty days, others serving you well at times when an occasion demands a smart casual look. Here are the pairs your post-Christmas weekend wardrobe is crying out for. 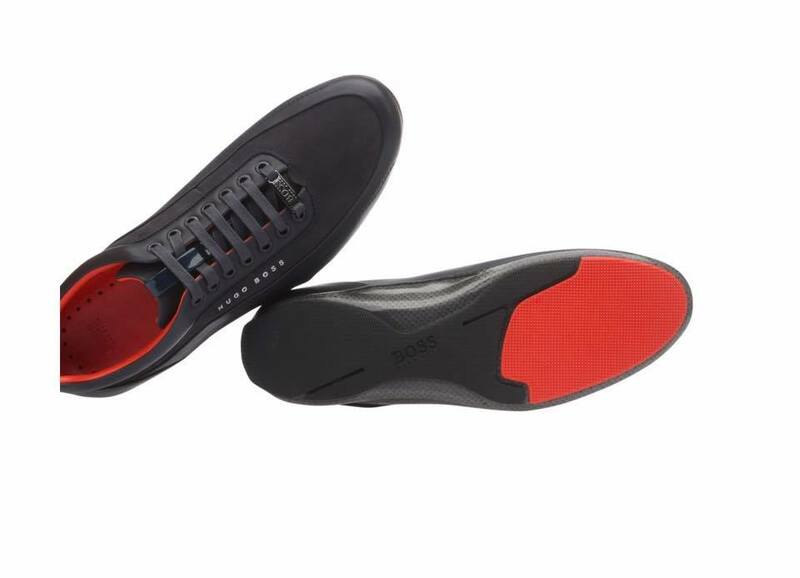 Step into 2018 in style; shop Hugo Boss footwear - plus mens Hugo Boss clothing - in store now at Robinsons, one of the region's leading Hugo Boss stockists. We're open 7 days a week, with parking available right outside our Bawtry boutique.